Well, we got through January… always a nice time to be in Toronto! As we enter a new month, we have some sweet upcoming events to talk about. February 21st the Small World Centre hosts a double dose of Afro-Cuban vibes put together by our friends at Lula Music and Arts. 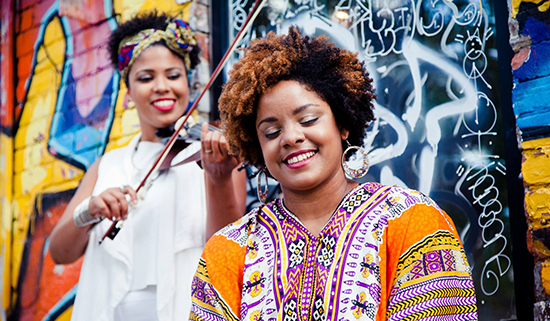 Blending jazz, Afro-Cuban and classical forms, Elizabeth Rodriguez and Magdelys Savigne of OKAN bring a fresh perspective through their powerful vocals and potent lyrical content. Closing that night is the soulful, all-Cuban, Toronto-based quartet, Guaracha y Son. 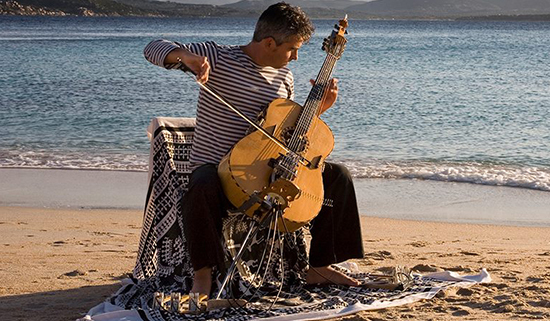 Expect classic son montuno, guaracha, boleros and guajira from the 30s to 60s alongside original compositions. 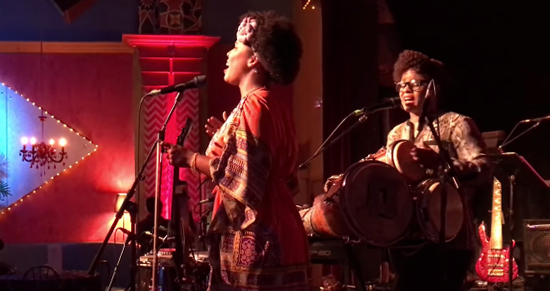 This is a video of OKAN at the Women in Percussion Festival at Lula Lounge last fall. Exactly one month from now, March 1st, Tamar Ilana and Ventanas perform a homecoming concert after their BC tour. 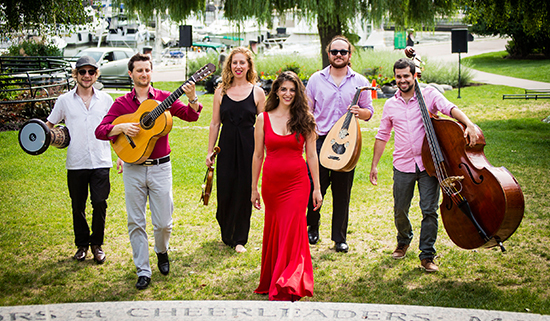 Moving effortlessly from heart-wrenching flamenco arrangements to mournful Sephardic love songs, and playful Balkan party tunes it’s no surprise that the group has been nominated for four Canadian Folk Music Awards. 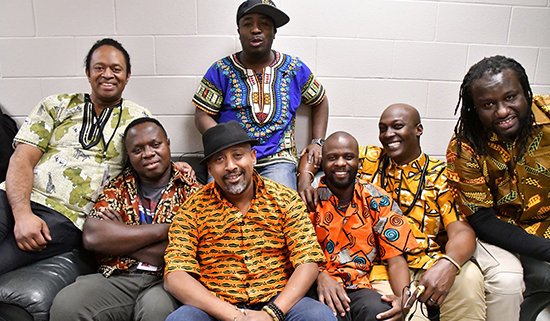 This Saturday Batuki Music Society and Alliance Française de Toronto celebrate Black History Month with Okavango African Orchestra, winner of the 2017 JUNO Award for Best World Music Album: 12 instruments, 10 languages, 7 countries… one special concert. 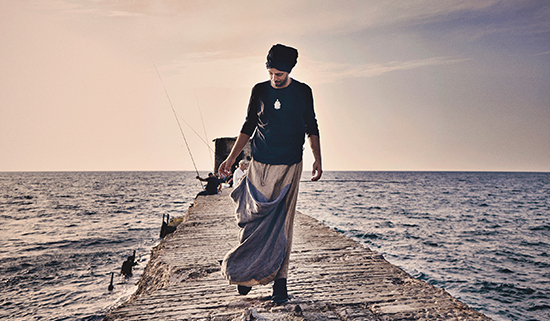 A special treat; An Idan Raichel ticket giveaway! Well known and loved as the leader of the Idan Raichel Project, a multi-ethnic tour de force that changed the face of Israeli popular music, Raichel tours his new solo piano concerts titled ‘Idan Raichel – Piano Songs.’ The first responder to jess@smallworldmusic.com wins a pair of tickets to join the audience at the Toronto Centre for the Arts February 24th.